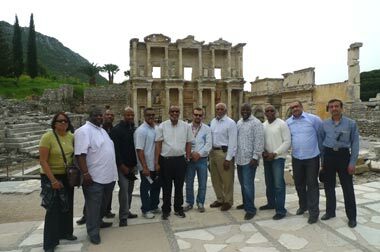 Peace Islands Institute (PII) intercultural trip to Turkey took place between April 9-19th 2012. 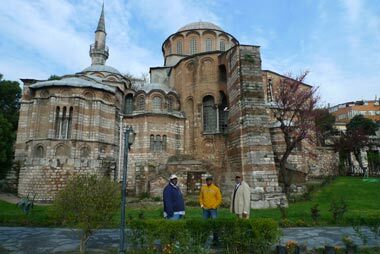 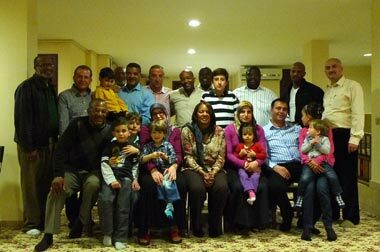 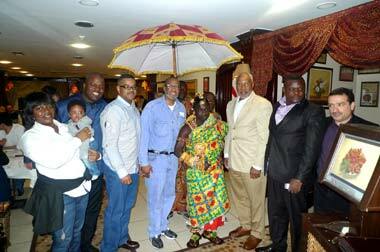 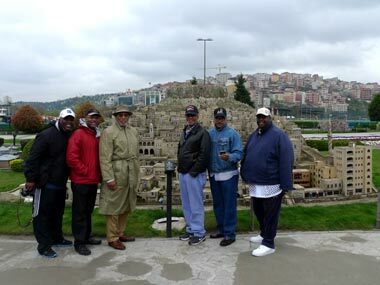 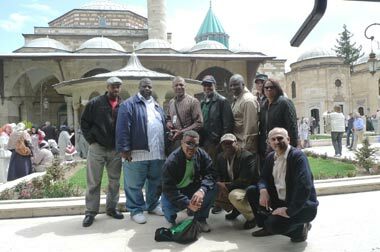 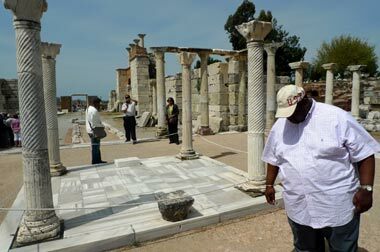 The group, who were African American clergy, had the opportunity to see many historical sites as well as get to know the Turkish culture very closely. 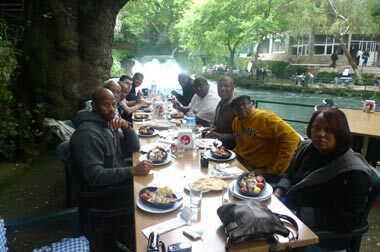 In addition to visiting important sites like Hagia Sophia, Ephesus, Blue Mosque, House of Virgin Mary, underground city and carved chapels in Cappadocia, the group enjoyed dinners with local families. 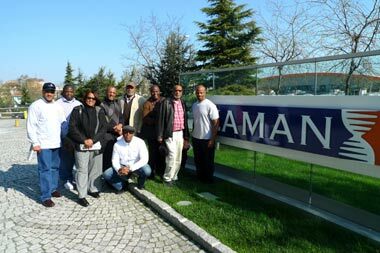 The group also visited a newspaper, a dialogue foundation, a university and a private school in Turkey. 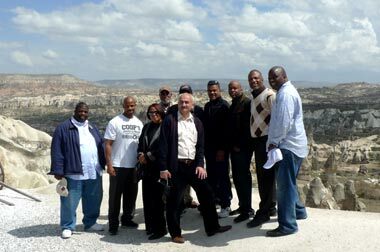 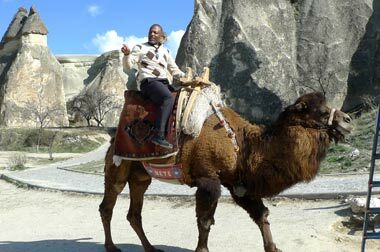 The cities that were visited on the trip were Istanbul, Izmir, Konya, Antalya, Cappadocia and Bursa. 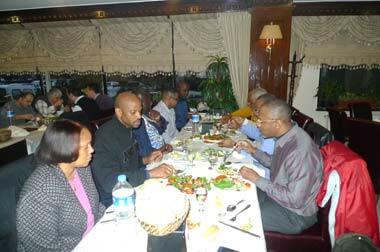 PII thanks Rev. 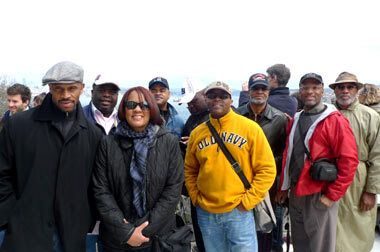 Greg Jackson, Hackensack, for his cooperation and helping put the group together.